Publications UK recently produced and published two finance video campaigns in partnership with Aon and Barnett Waddingham.Continue Reading.. 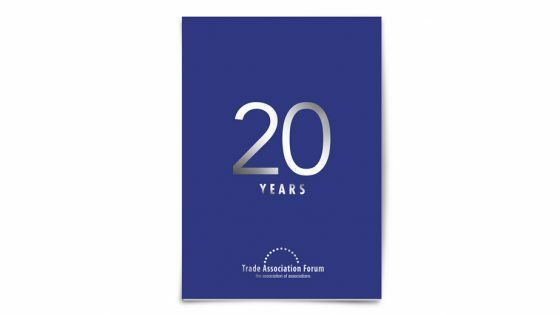 The Trade Association Forum [TAF] is the government’s number one resource for trade associations within the business community in the UK and it partnered with Publications UK to promote and celebrate its 20th anniversary.Continue Reading.. 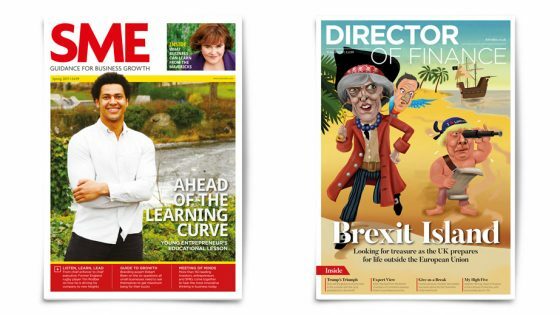 Specialist business titles Director of Finance and SME has been acquired by the London-based publishing media agency Publications UK.Continue Reading..
Error! Please check your submission. ©2019 Publications UK. All Rights Reserved.